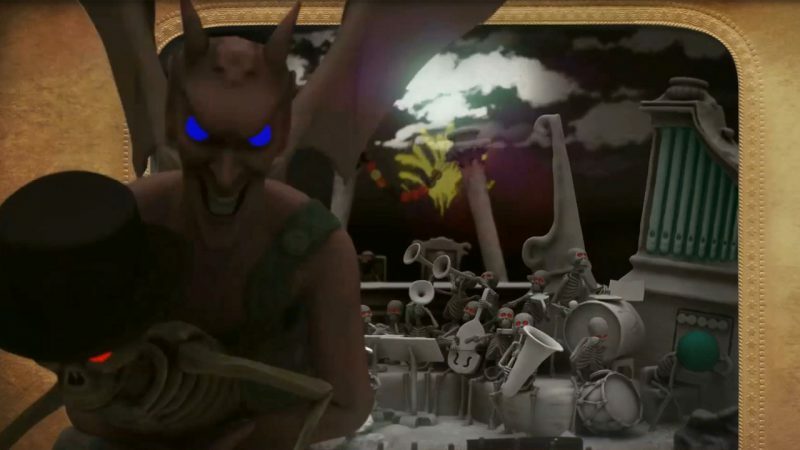 ONE NIGHT IN HELL – Co-written and co-directed by Unanico Studios Co-Founder and Creative Director Jason Jameson, One Night In Hell is a devilishly spectacular stereoscopic 3D CGI animated short film that tells the story of one skeleton’s journey into Hell. 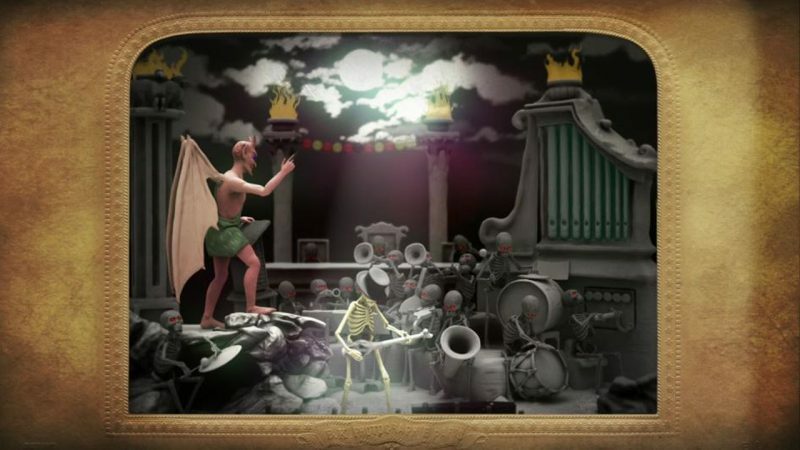 One Night In Hell is a co-production between Unanico Studios, London Stereoscopic Company and visionary rock musician Brian May. 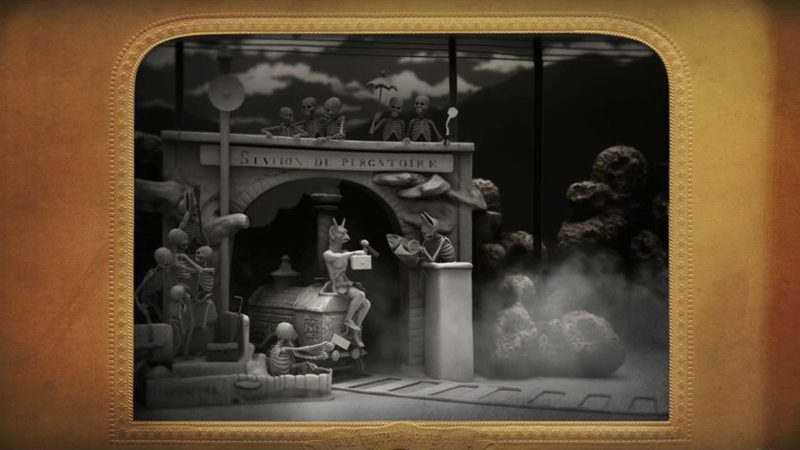 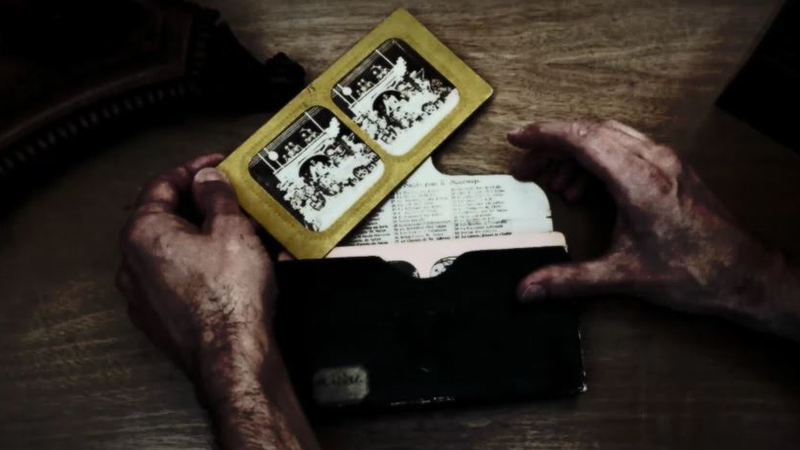 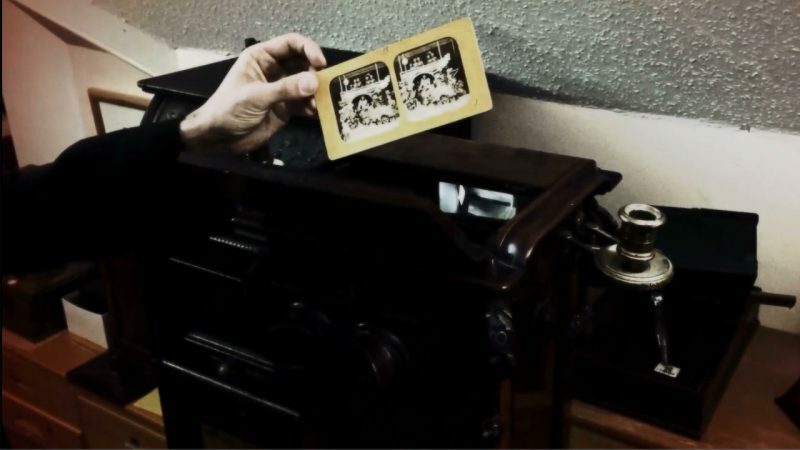 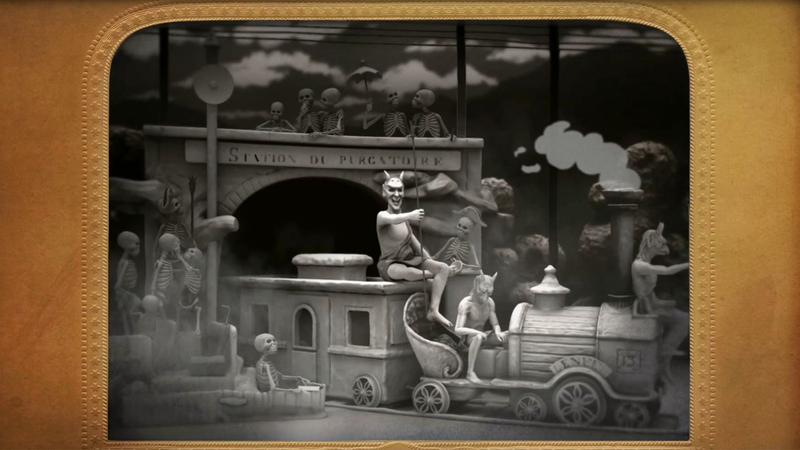 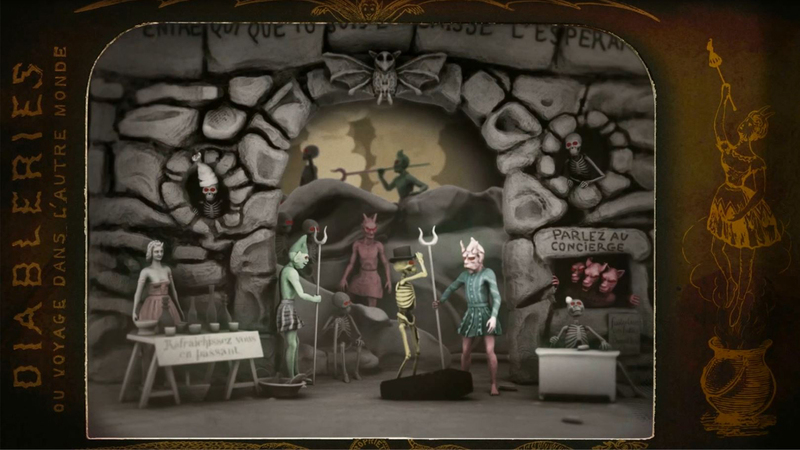 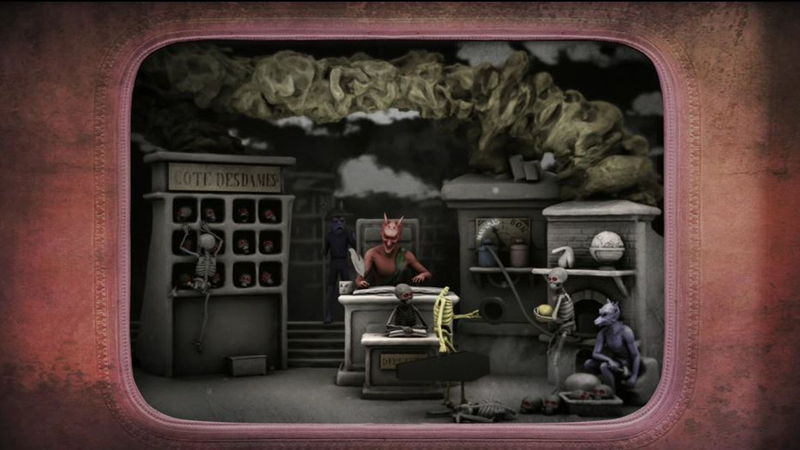 The IP is an adaptation of the book ‘Diableries: Stereoscopic Adventures in Hell’ that was produced by Brian May, Denis Pellerin and Paula Fleming as a homage to the original ‘Diableries’ stereo cards, a 3D stereoscopic phenomenon, which started in Paris, in the 1860s. 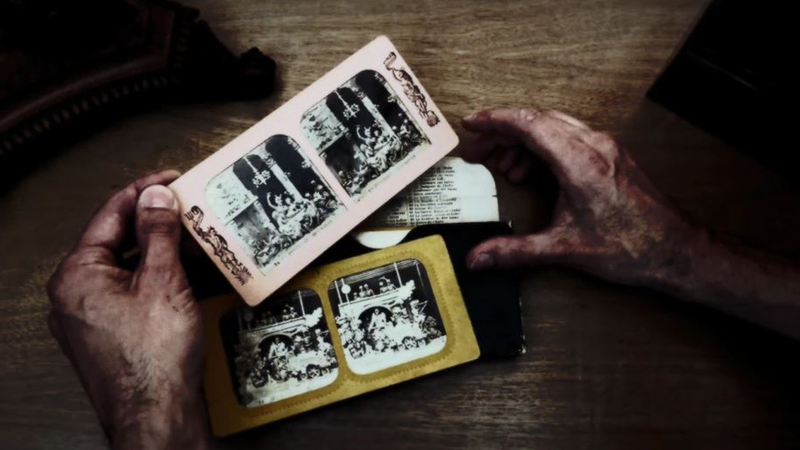 These cards have fascinated devotees for over 150 years and inspired the earliest film-makers, such as George Méliés. 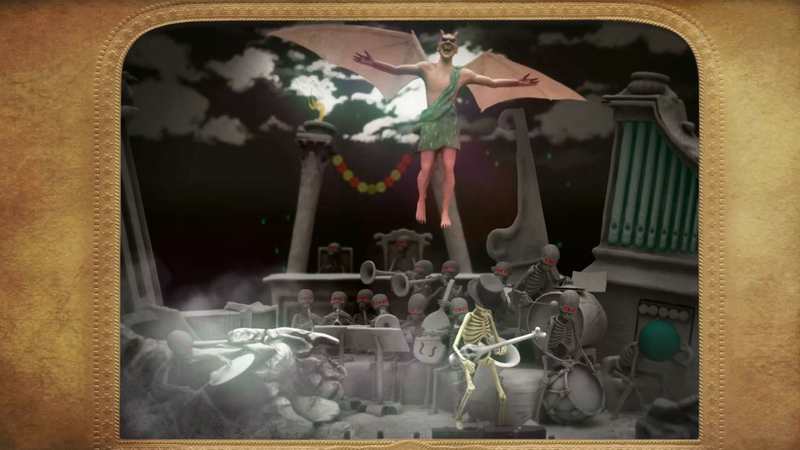 The short film One Night In Hell is 6.66 mins long and features exclusive original music from Brian May and the Czech National Symphony Orchestra. 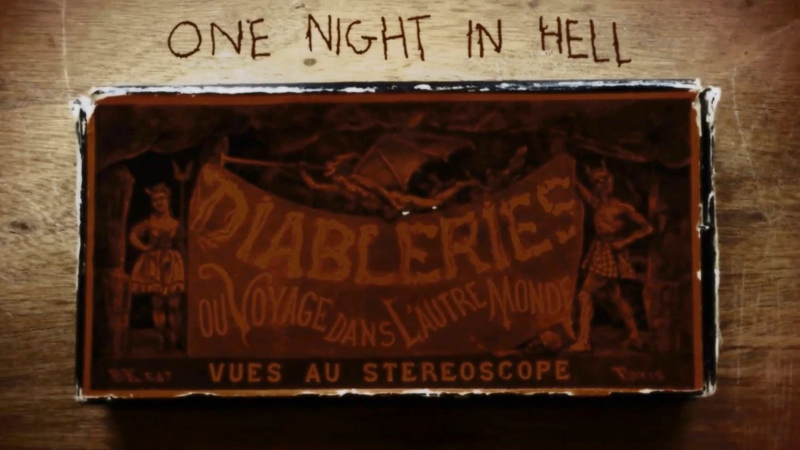 One Night In Hell was one of the biggest launches at Universal’s Halloween Horror Nights 2015, and has been showcased at over 20 festivals worldwide, winning numerous awards, including the First-Place Award at LA 3D Movie Festival 2015, and on its digital release in 2015 the short film became the top selling film on iTunes. 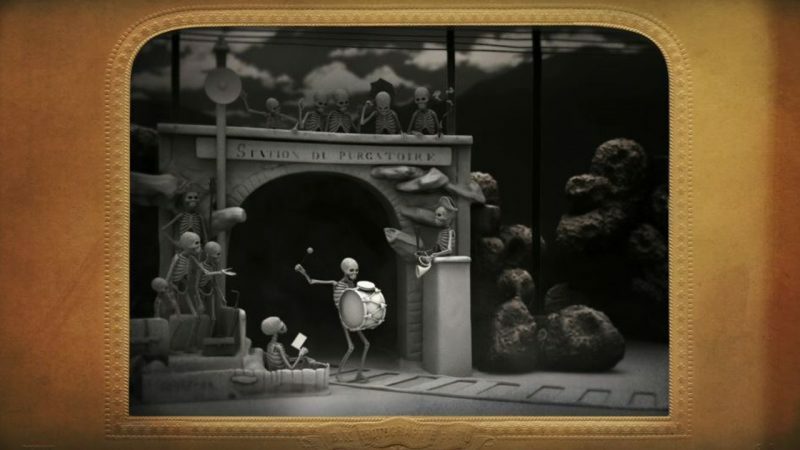 The short film, the original soundtrack and the AR app can be downloaded globally from the Apple Store, Google Play and Vimeo Deluxe.